Nairn Robertson (4 December 1996 – 28 December 2016) was a member of our Centre from August of 2015. 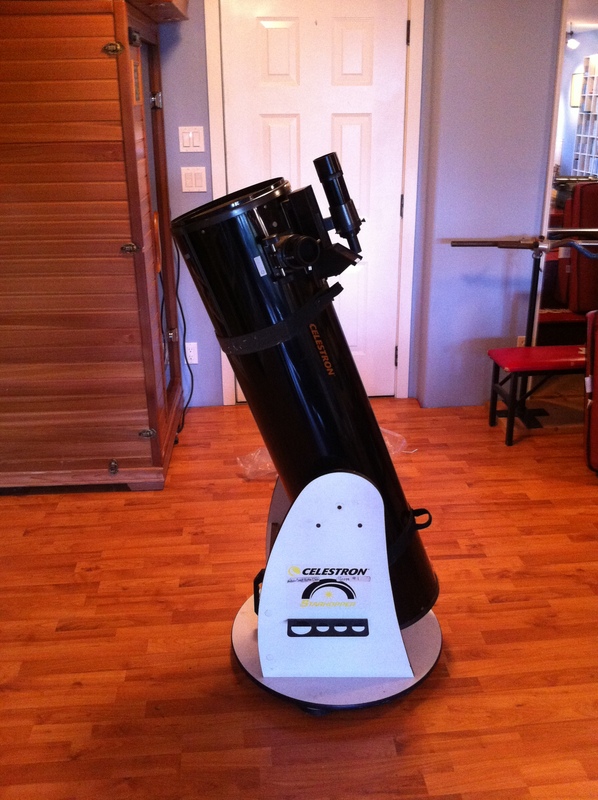 He received a 12 inch Meade LX-90 telescope from the Make a Wish Foundation which we taught him to use as well as qualifying him to use the SCC Observatory telescope. 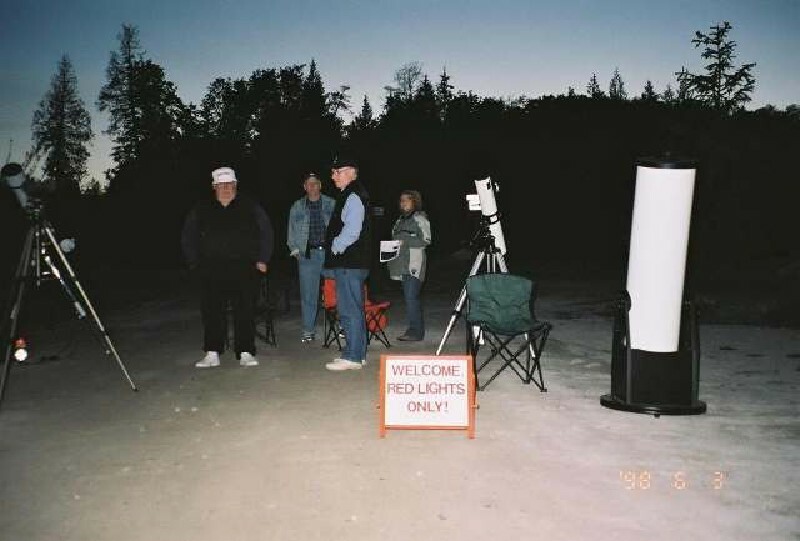 When he passed away, his family donated his telescope to our Centre so that other youth could experience Nairn’s passion for the heavens above. 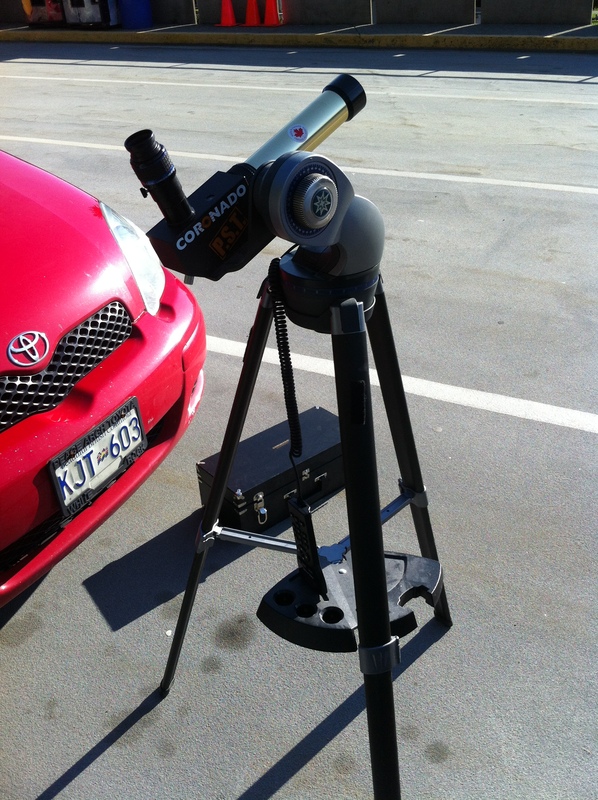 The telescope is available for school projects: Contact our Centre for details. 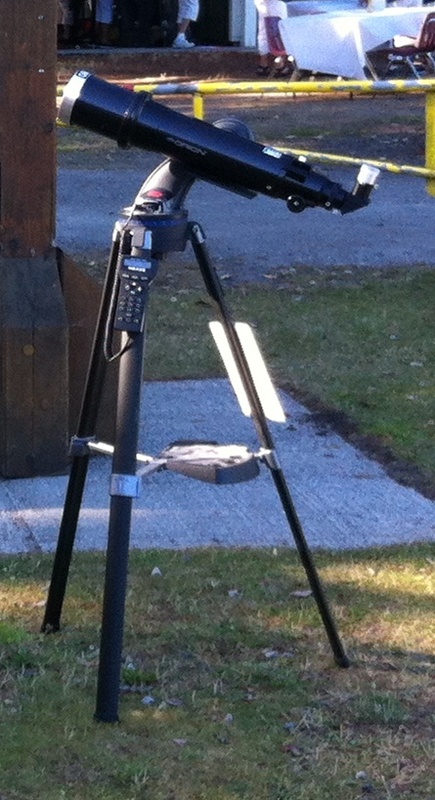 NOTE: We are currently conducting an inventory- If you have previously borrowed a scope, please make sure the Telescope Manager know about it.